His desperate hunger for new experiences forces him to take a risk and become one of the first proud owners of a neuronet implant. The new gadget becomes part of him, but soon it's not enough. If only he could finally burn all his bridges and make a step beyond the real world . . . 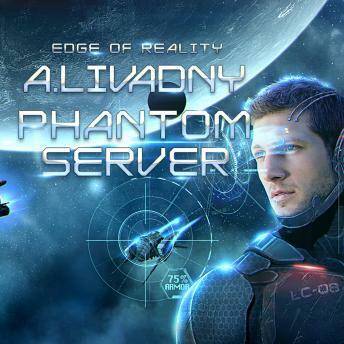 This is Phantom Server. The game of the future where your pursuit of an adrenaline rush soon turns into a battle for survival. But the most terrifying mystery lies ahead when you gradually start to realize that this is a road of no return. Your every decision may become your last. Your every step leads you further along the abyss between life and death.